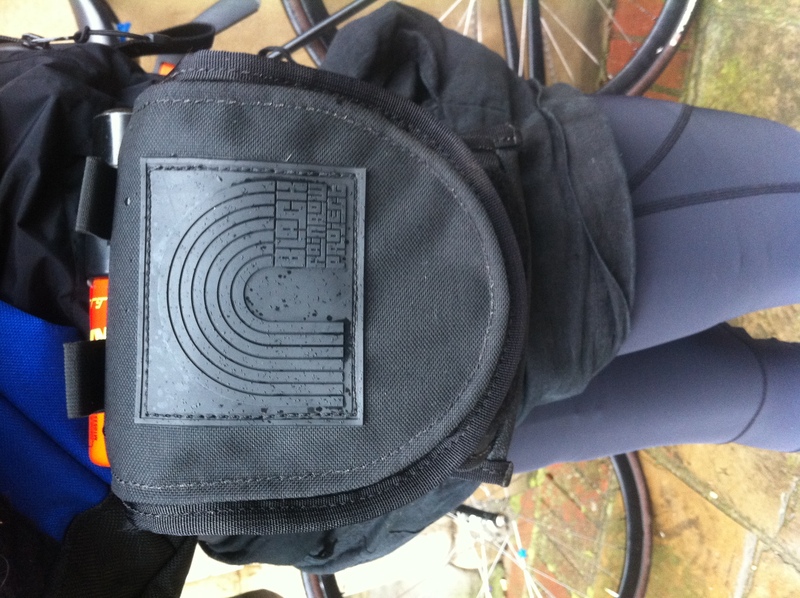 My friend Scott has just started making these bags under the name Black Rainbow Projects and they rule. I saw the messenger bag which is being put through it’s paces at the moment and it looks seriously good with well thought out detailing such as removable padding positioned on your shoulders and military grade fabrics. All the bags have super strong badass metal buckles too and they’re all black too which is a winner as far as I’m concerned. 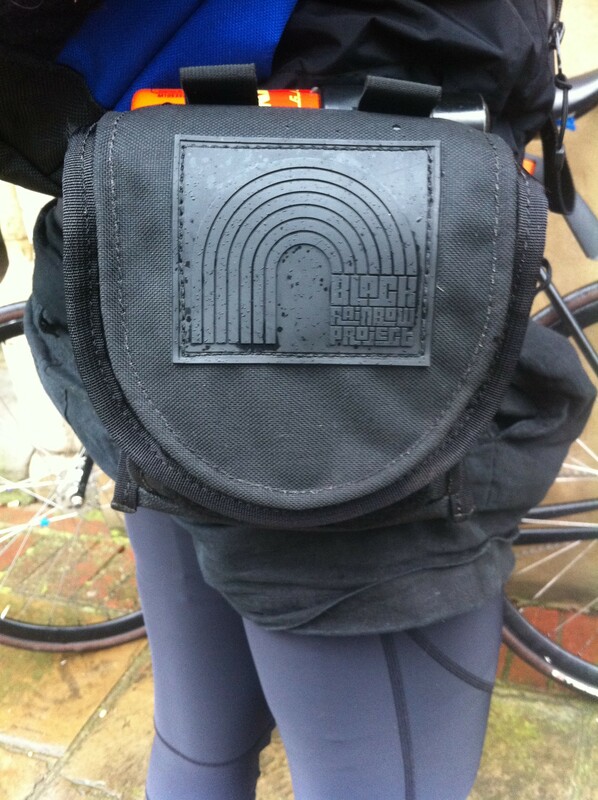 I’m using the hip pack for my A-Z, XDA and d-lock at the moment and it’s the perfect size and looks ace. It has a giant velcro flap at the front so you can stuff your top through it… or stuff whatever you want through it; it’s pretty big! I stuffed a jacket and a hoody through it at a party last night and I kept nearly knocking people over though so you might wanna watch that. The brand hasn’t officially launched yet… but when it does everyone needs to buy a bag coz they rule and Scott is awesome. Prolly has some pics and specs up on his site so go have a peek there too. Hey Julio, sent you an e-mail to your yahoo. Check it when you can, go more shoes coming your way! What do you use to hold the hip pouch? Belt of some other? I use Chrome hip pouch hold by a modified luggage strap but when i put my krypto lock, feels like it’s gonna drop! mine’s a evo btw not the mini so it does weigh lot more! haha.. 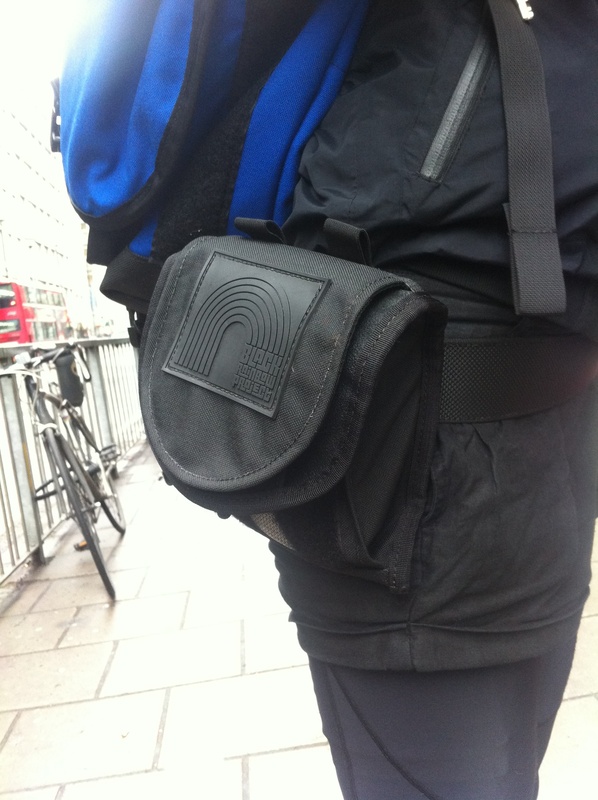 I use a belt/strap that you can buy with the hip pouch but really any belt would work! 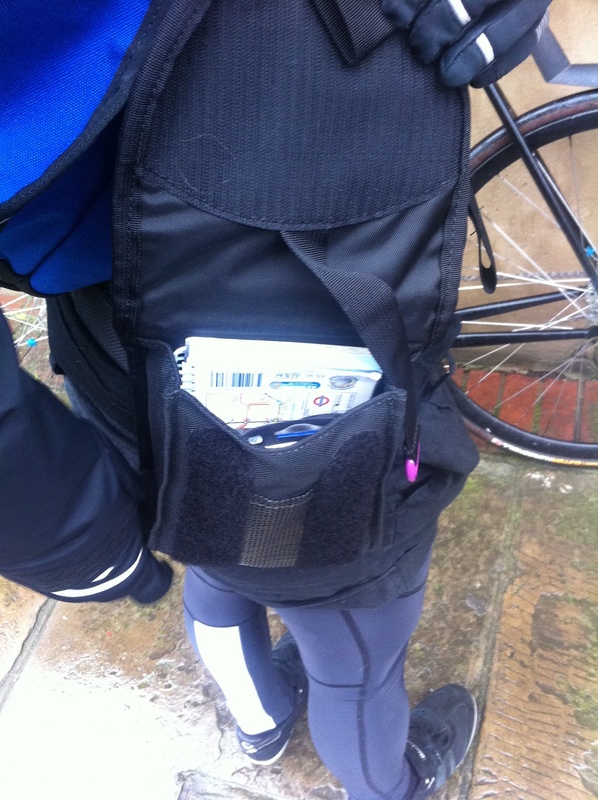 I meant bags suitable for laptops and cycling and/or standard commuting above.